Life is fast paced and so should be the food, therefore we are marketing in a widespread diversity of Veg Cheese Burgers. They are prepared from the choicest of ingredients and only the best quality cheese is used. 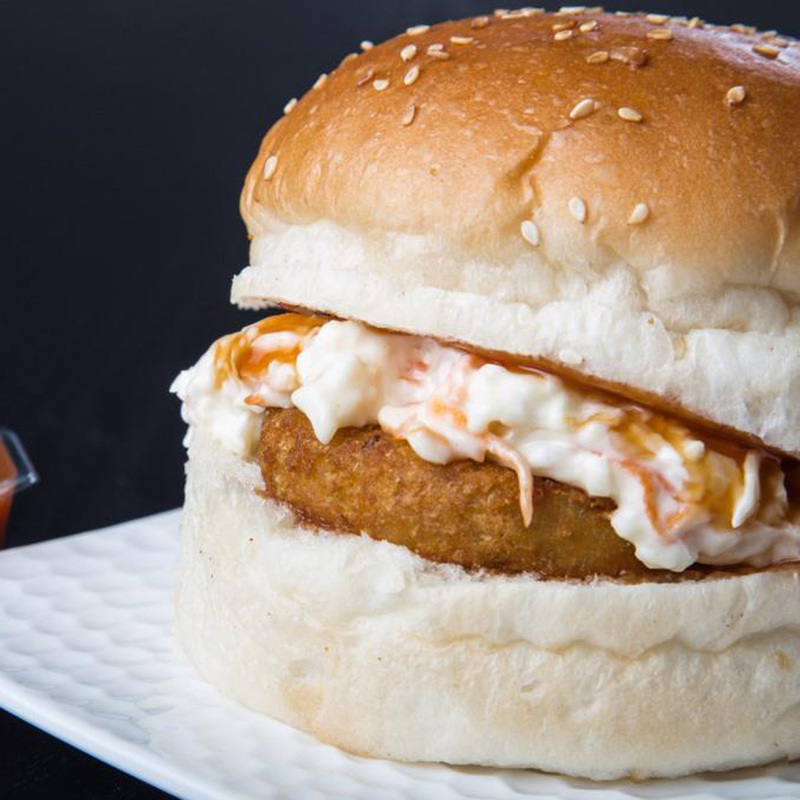 They are assembled with utmost care and the end products are mouth-watering piece of goodness. 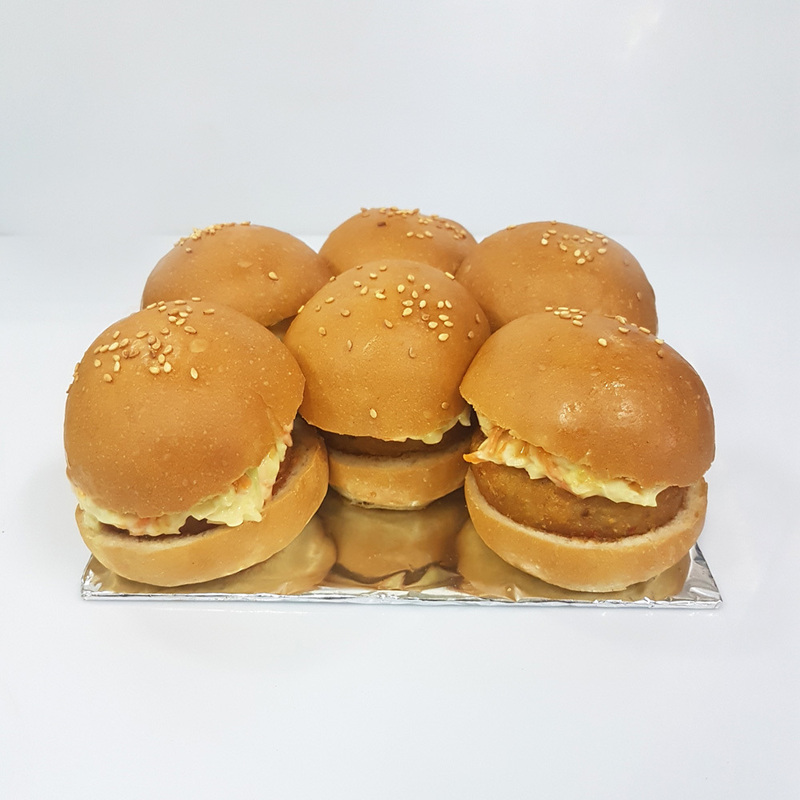 The Veg Cheese Burgers have a wonderful aroma that catches the attention of everyone and their extraordinary taste increase their craving for more.